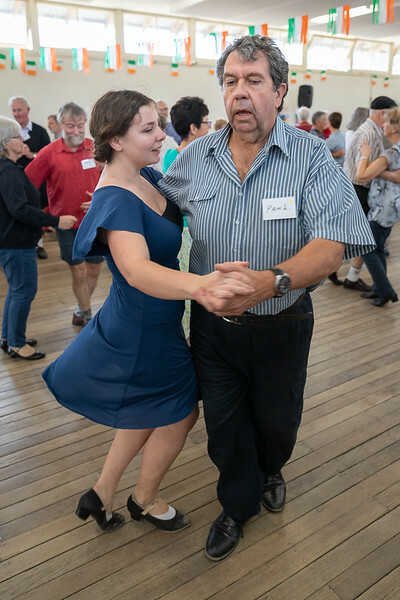 An Irish Set Dancing weekend at Hall Pavilion, Canberra, organised by the Monaro Folk Society and supported by the Embassy of Ireland. Melbourne Ceili Camera was the official photographer for this event (they even said so on my name badge! ).